FABTECH is the leading trade event for metal forming, fabricating, welding and finishing in North America. This year it returns to McCormick Place in Chicago, IL, November 9-12. The show covers over 550,000 square feet and is expected to have 40,000 attendees visit the four day trade event. 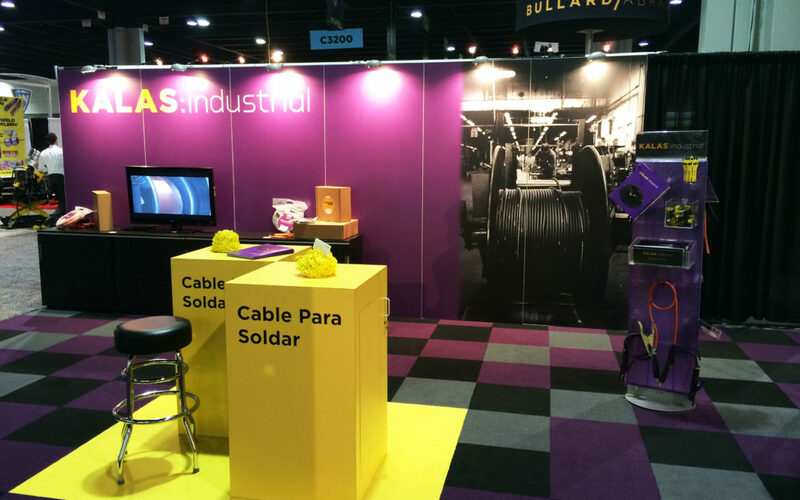 Kalas will be located at Booth #N26047 in the welding division of the north hall. If you are attending the event, stop by and say hello to our Kalas team! Visit again for booth photos and show updates.